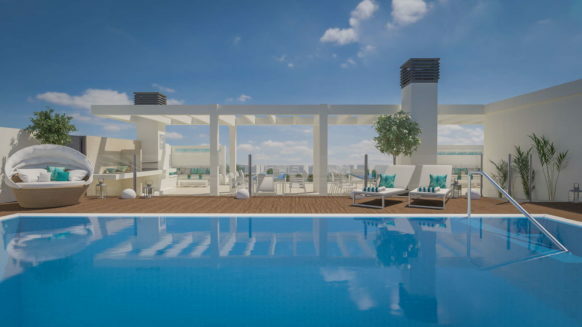 Welcome to our selection of quality new developments, new builds, new property and off plan for sale in Malaga. Many new properties are now being development in Malaga and surrounding area. 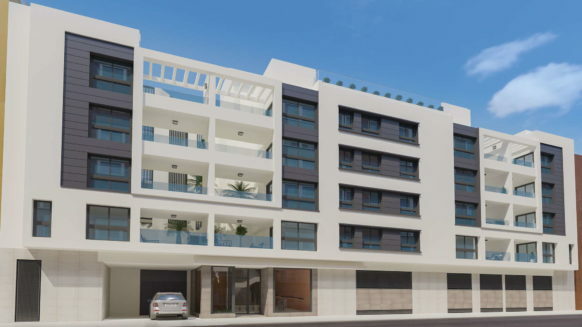 Here you will find the best new developments, new builds and off plan property available in Malaga City Center. 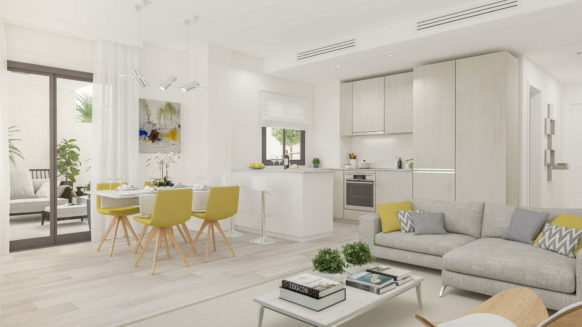 We work closely with developers, builders and architects to be able to bring you the latest collection of new developments and new build property for sale in Malaga and the surrounding area. Some are under construction or near completion while others are at the pre-construction stage. Please see below for an overview of brand new townhouses, apartments and luxury villas and benefit from a good investment opportunity.